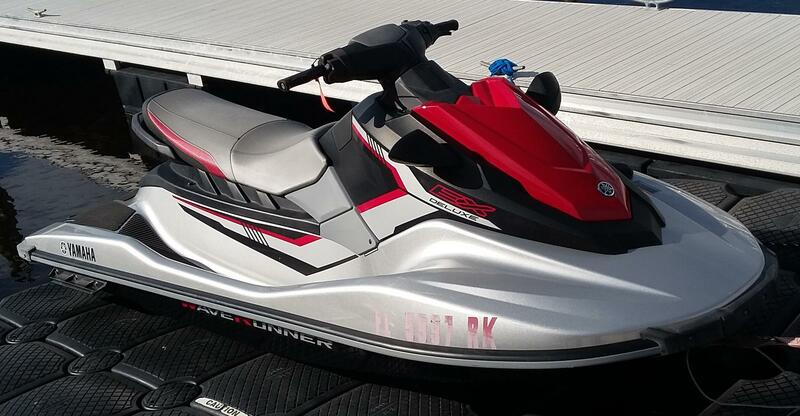 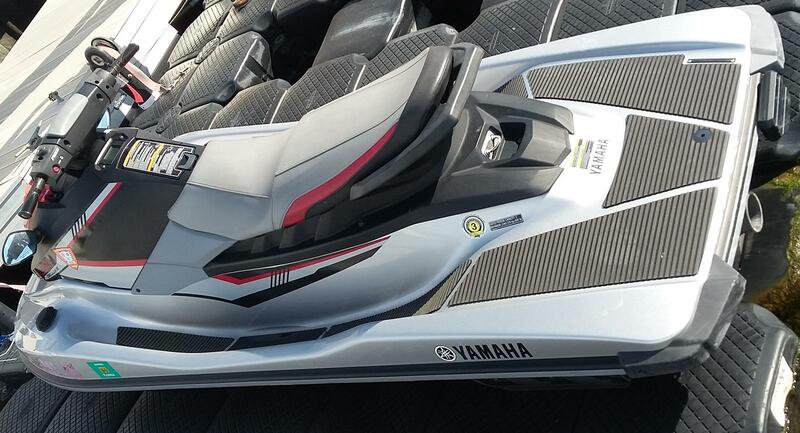 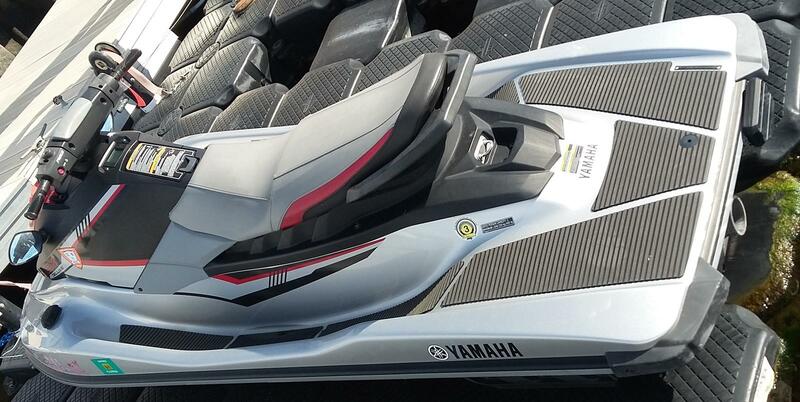 This was a rental Jet Ski that is for sale and ready to be sold “as is” to the right buyer. 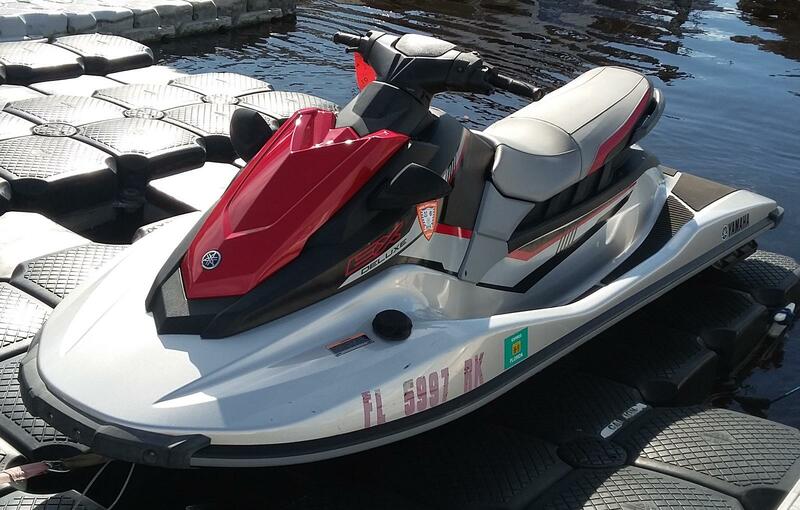 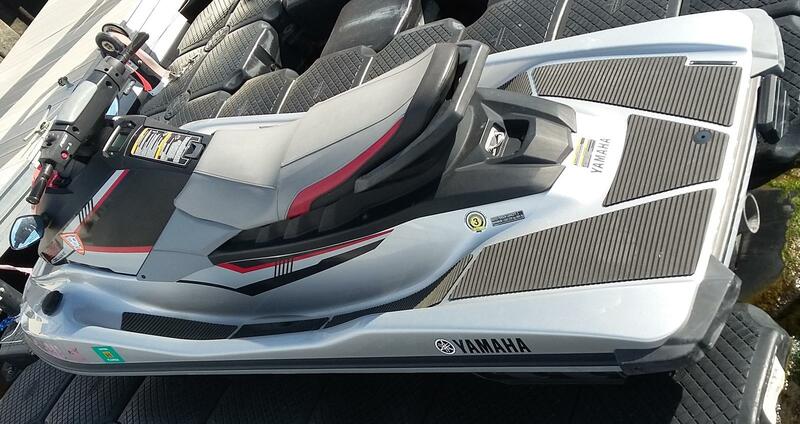 This listing is for the Jetski only. 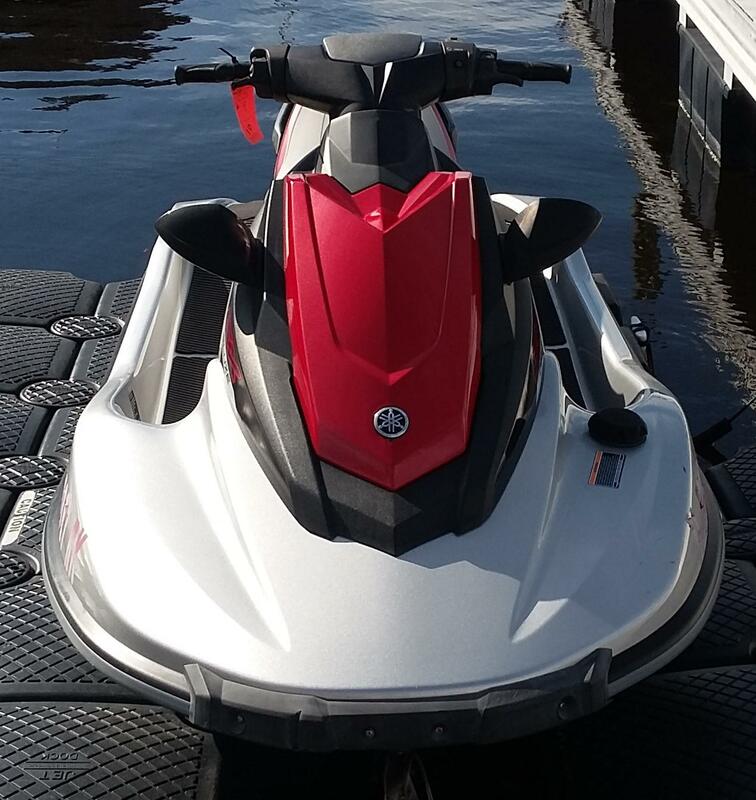 There is no trailer included in this listing. 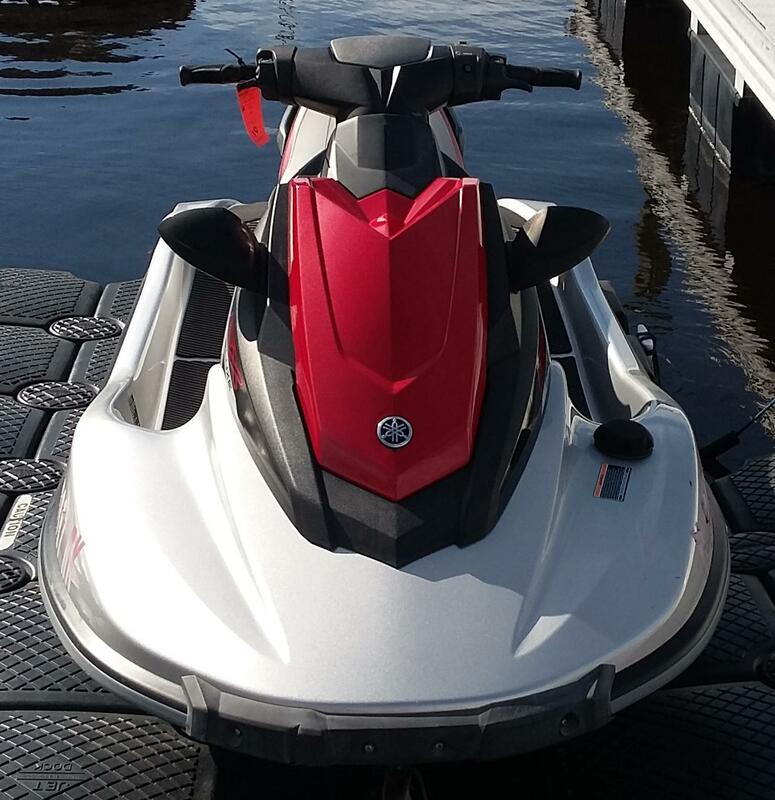 There will be the normal wear and tear on this Jetski as this was a rental. 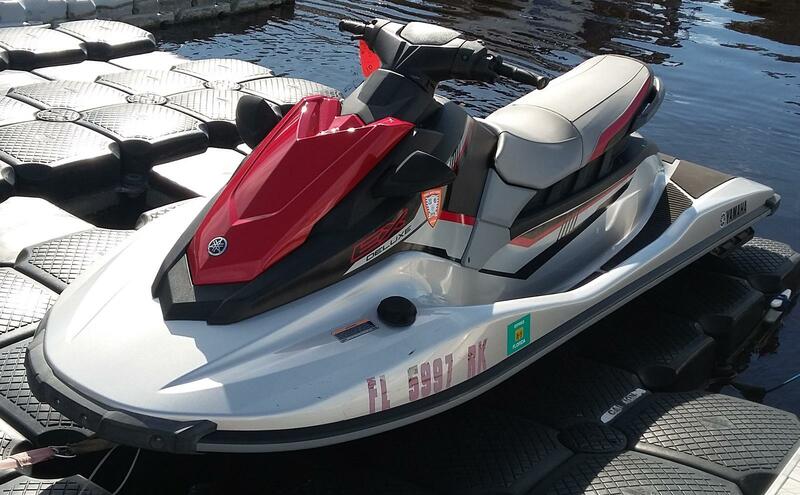 (904) 249-8200 2315 Beach Blvd.